I am really pleased to announce that I have now added Studio Photography to the list of services I provide. This not only compliments the photography service that I already offer but also goes hand in hand with the website design by being able to provide both portrait and product photography for website design. Obviously the studio will also be available for photographic and product photo shoots regardless of wether a website has been commissioned. You will find the the studio relaxed and friendly with photos tailored to your needs, whether it is professional business photos or just for fun, no problem. 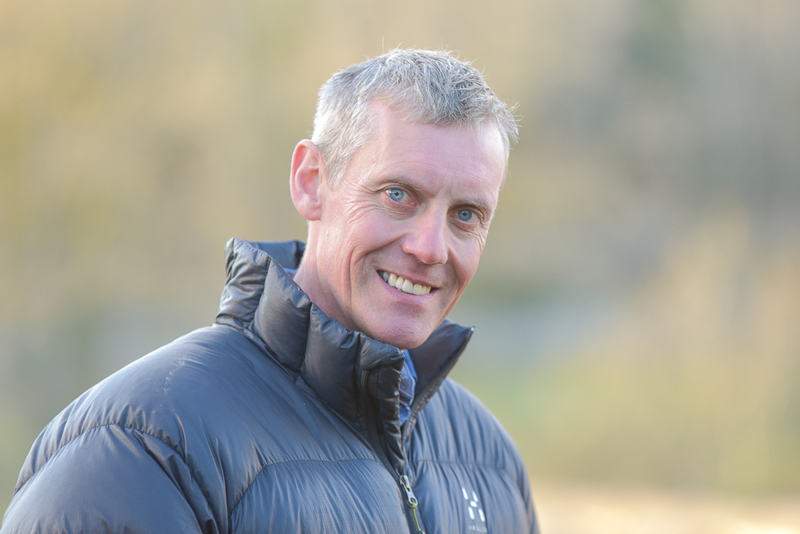 The photography studio is located in Ingleton in the ‘i centre’, the ‘i centre’ is a not for profit scheme that supports start up and local business. The scheme has allowed me to keep overhead costs to a minimum allowing me to provide a very competitively priced photographic studio service. The studio is well equipped with both 500w and 400w strobe flash units with modelling lights, soft boxes, umbrellas (both reflective and shoot through) and a large 3m backdrop with white, black and a warm mid-tone colour. I also can offer flexibility in the room used as a studio, with main room being 8 x 7 meters but other larger rooms are also available. A cookery room (fully equipped kitchen) is also available for food photography. The i centre is well equipped with the use of showers, a gym and a bakery/cafe all on-site. I am also working with an experienced stylist, so catalogue shoots and model work are no problem. The Photo studio equipment is also mobile, so on location shoots can also be done, ideal for workplace, schools and college. Ingleton is just 30 mins drive from the M6 motorway (Lancaster turn off) and is a pretty Yorkshire Dales Village, although Ingleton is in North Yorkshire it also borders Cumbria and Lancashire. The studio is less than hours drive from Kendal, Lancaster and Skipton areas. 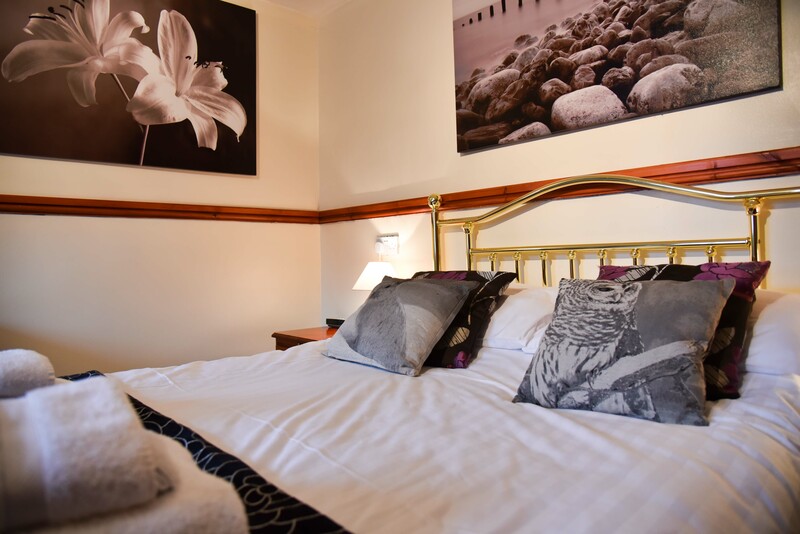 There is lots of guest houses and hotels in Ingleton should the work require an overnight stop. This entry was posted in Photography and tagged Ingleton, Lancaster, photo studio, photographic studio, photography, studio on March 30, 2015 by Mick Kenyon. Choosing the right Photos for your website will increase customer confidence and reflect a professional business. Choosing the right photo’s for your website is important and even possibly the most important part of designing a good website and it’s not just about the website looking good, photo’s can really help your SEO (Search Engine Optimisation). Here is why. A good image keeps the audience engaged, a photograph with a caption is read more than the body of the text. An eye catching headline photo is likely to invite your audience to investigate your website further, possibly by up to 300%. A portrait photo of you and your team builds trust. Displaying either a generic, or staff photo on your site will inspire more trust from 79% of consumers. Source on how a photograph builds trust by Bright Local). A picture paints a thousand words and they can be read in a matter of seconds! Adding images with good Alt descriptions will increase your SEO. Include a photo of yourself to add customer confidence. Getting ideas of photos for your website? Well you could search Google images for a source of inspiration, but I would not recommend that you use these on your website, many images are copyrighted and popular photos are used on many other websites (and probably the same line of business as you), neither reflect well on your brand. Another research option to get inspiration is to use the Google keyword search, you can find out what people are searching for when finding business like yours, and tailor the photograph to reflect that. A unique good quality original photo tailored to show your business works well when used with ‘alt tag’ including the keyword to describe the photograph. So What makes a good photo for your website? sharp focus but blurry back grounds). Relevant photos that get the message across. Include a caption below the image. At all costs avoid poor quality, they might be okay on Facebook and Twitter but on your website it de-values your brand and can harm your professionalism. I put the question out to a Google+ forum (Local SEO Pros), here are the top 9 tips they came back with for making photography work for you. 5. Show emotions in photo’s, but keep them natural looking. 7. We are attracted to people like us – make sure your photos are of people who look like your ideal customer. 8. Showcase the bigger brands you work with, testimonials and awards. 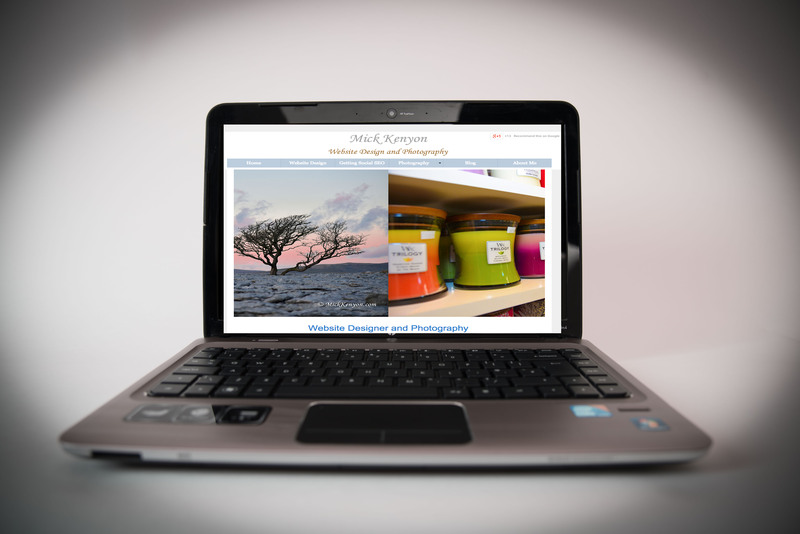 Mickkenyon.com professional website design and photography based in Ingleton, North Yorkshire, webdesign and photography for the North of England. 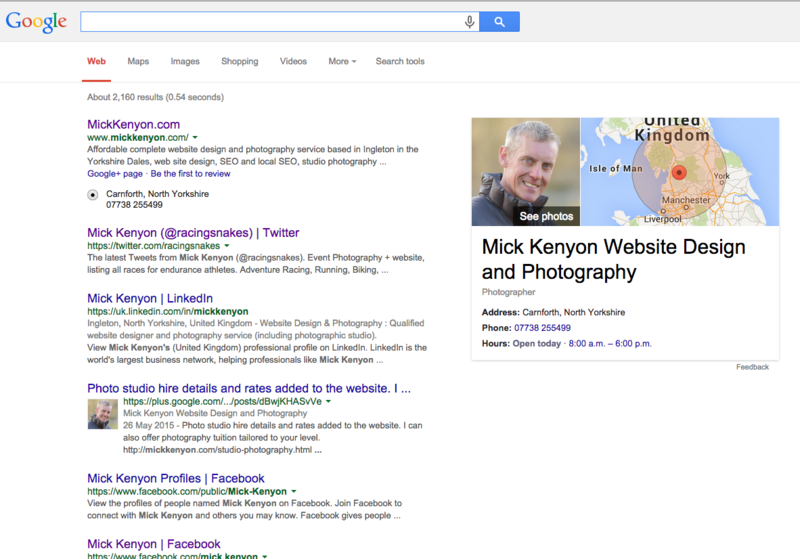 This entry was posted in Photography, SEO and tagged images., photography, SEO, websites on March 27, 2015 by Mick Kenyon. Google added a new algorithm to the UK search engines in December 2014 they called it Google Pigeon, this has a massive impact on Google Local Searches. What are Google Local Searches? 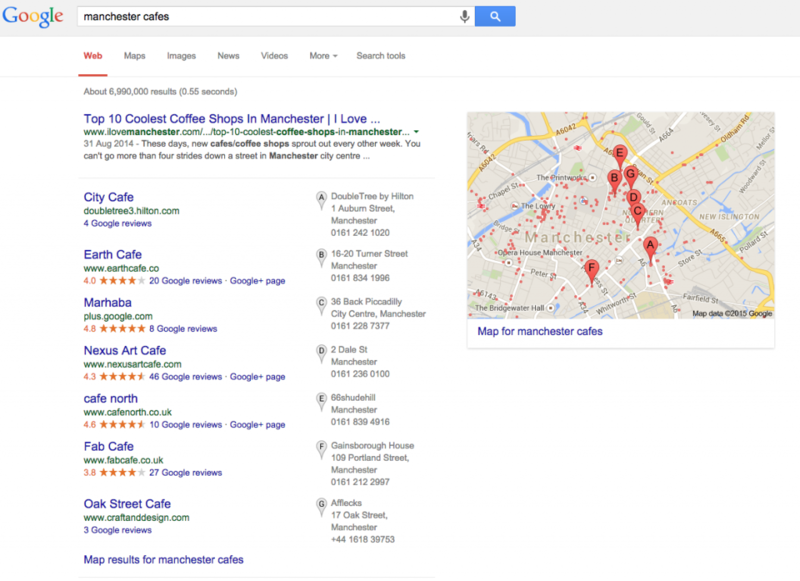 Google Local searches are when someone searches for something location based (geographical searches), so for instance you might type ‘Cafes in Manchester’, this will then return the results based on Manchester + Cafes. Another local search is now available using generic searches on mobile devices, you now only need to type ‘cafes’ and if you don’t specify an area Google will use your current location to return the cafes in the area you are currently at. Google say that ‘as many as 1 in 3 searches are now location based’, so it makes sense to get your ‘local searches’ in order. Google pigeon is an algorithm that ranks websites for local factors, those sites that are ‘Pigeon’ friendly are more likely to be show in search results that are location based. 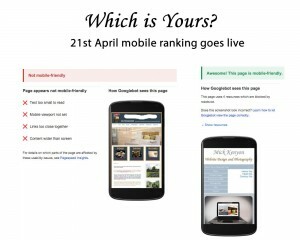 These results may be returned in search result panels, the top 7 search panel or on Google maps as pins. The pigeon is evolving, Google are tweaking the algorithm all the time, a recent addition is now to show price range on results when a search for accommodation is performed as in the example below for a search ‘Hawes Accommodation’. The price feeds from accommodation booking sites e.g booking.com, laterooms.com and is shown under the web address. This allows ‘searchers’ to click on the link and directly book via the agency. 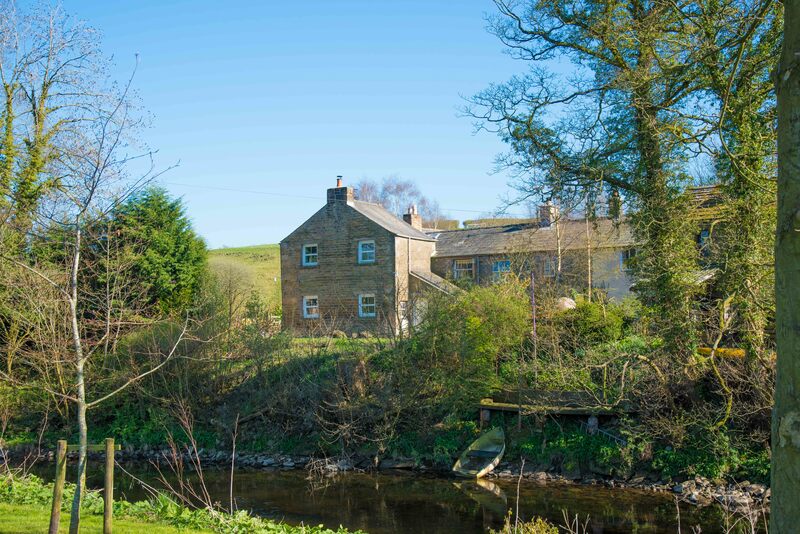 Search performed for accommodation in Hawes now shows the price range. 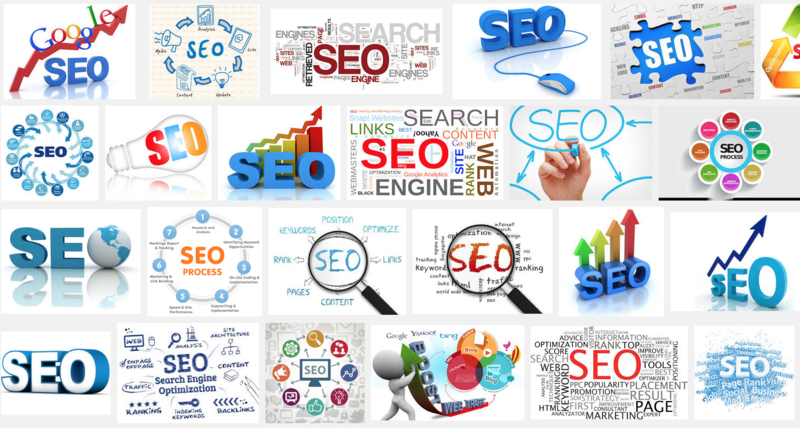 There is obviously a lot more you can do to improve your chances on getting shown on Google Searches, there are no guarantees but you can certainly increase your chances of getting ranked. Please feel free to drop me a line or give me a call to have a chat. 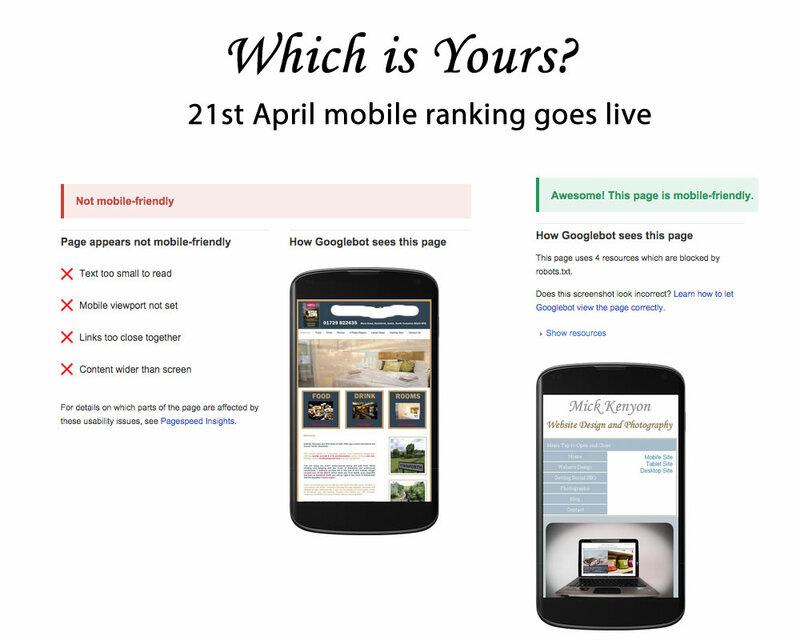 This entry was posted in SEO and tagged Google, Local, Pigeon, Search on March 10, 2015 by Mick Kenyon.